While going vegan and eating a plant-based diet is a smart move when it comes to helping animals, the planet and our bodies, we need to make sure we cover all of our nutritional bases. 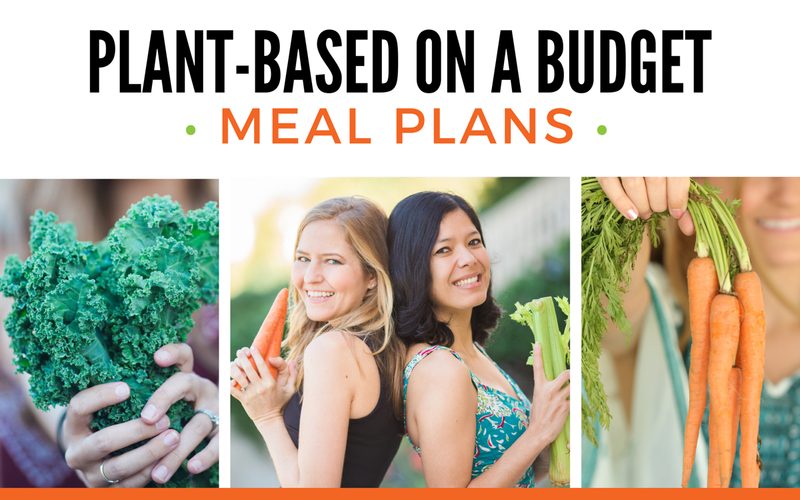 If you’re eating a well-balanced diet of colorful plant foods including whole grains, legumes (such as beans), lentils and peas, nuts and seeds, vegetables (including dark leafy greens), and fruits, you’re likely getting most of the nutrients you need. Except one: Vitamin B12. There is just one nutrient that isn’t available naturally in plant foods and that is vitamin B12. 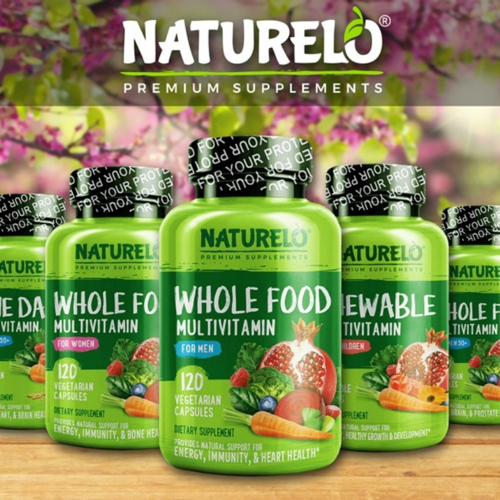 This particular vitamin is produced in the digestive tracts of mammals, which is why it is found in animal foods such as meat, eggs and milk. We need vitamin B12 for proper neurological functioning and red blood cell production. It’s also required for the synthesis of DNA and RNA. We require adequate stomach acid as well as something called intrinsic factor in order to digest and absorb vitamin B12. Some people don’t have strong stomach acid or enough intrinsic factor, which is why more than just vegans may need to take a B12 supplement. 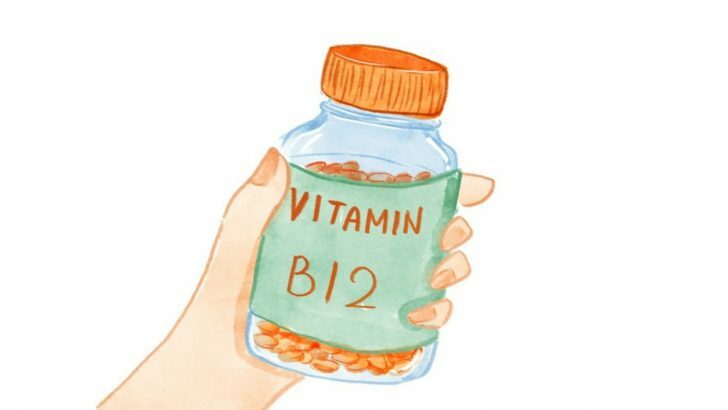 You may have heard some myths about vitamin B12 such as being able to obtain it from unwashed produce, fermented foods or sea vegetables, and that simply isn’t true. Sea vegetables contain inactive analogs of vitamin B12 that can actually interfere with the absorption of active forms of the nutrient. Others proclaim that we make our own vitamin B12 just like other animals do, but the issue is that vitamin B12 is absorbed higher up in the digestive tract than where it is made. In other words, any vitamin B12 we make, we poop out. The only reliable sources of vitamin B12 in a vegan diet are fortified foods and supplements. Because the body has the ability to store vitamin B12 for a few years, a vegan may consume inadequate amounts of the nutrient without realizing the effects for some time. By the time you notice the signs of a B12 deficiency, some irreversible neurological damage may have been done. Symptoms of B12 deficiency include anemia, weakness and weight loss as well as memory loss and numbness or tingling in the extremities. Research shows that vegans and raw foodists commonly suffer from vitamin B12 deficiency, with estimates up to 70% in some populations. It’s not worth it to wait around and see if you get a nutritional deficiency—when it comes to vitamin B12, it’s best for vegans to supplement or eat fortified foods as soon as they go vegan. If relying on fortified foods, be sure to read the nutrition facts label to determine the amount as not all vegan products nor nutritional yeast are fortified with vitamin B12. If you have concerns about your vitamin levels, ask your doctor for a blood test and work with a registered dietitian nutritionist to develop an individualized nutrition plan. 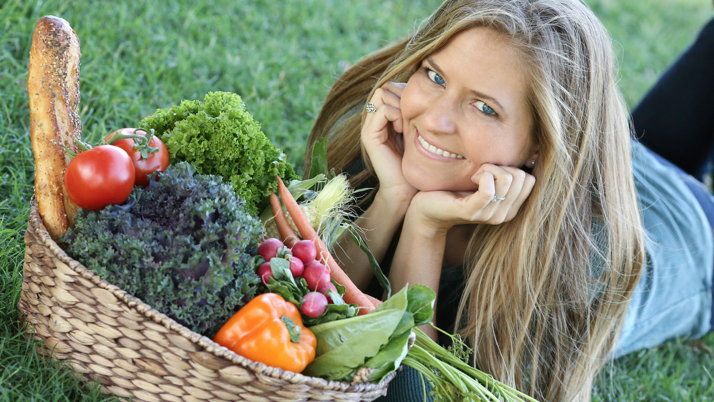 There are many registered dietitians with vegetarian nutrition expertise you can turn to. This article is certainly not intended to scare you aware from going vegan. Quite the opposite, in fact! Choosing a plant-based diet can be one of the healthiest ways to eat and will likely help you live a longer life and a healthier life. Removing meat, dairy, and eggs from your diet can help dramatically lower your cholesterol levels, prevent and reverse Type 2 diabetes, prevent and reverse heart disease, and so much more. 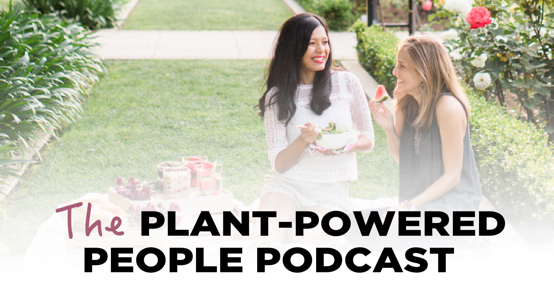 The health benefits of a plant-based diet are widely recognized by doctors, dietitians, and athletes alike. Just go vegan responsibly and take your vitamins! Vitamin B12 Supplements: How Much is Enough? 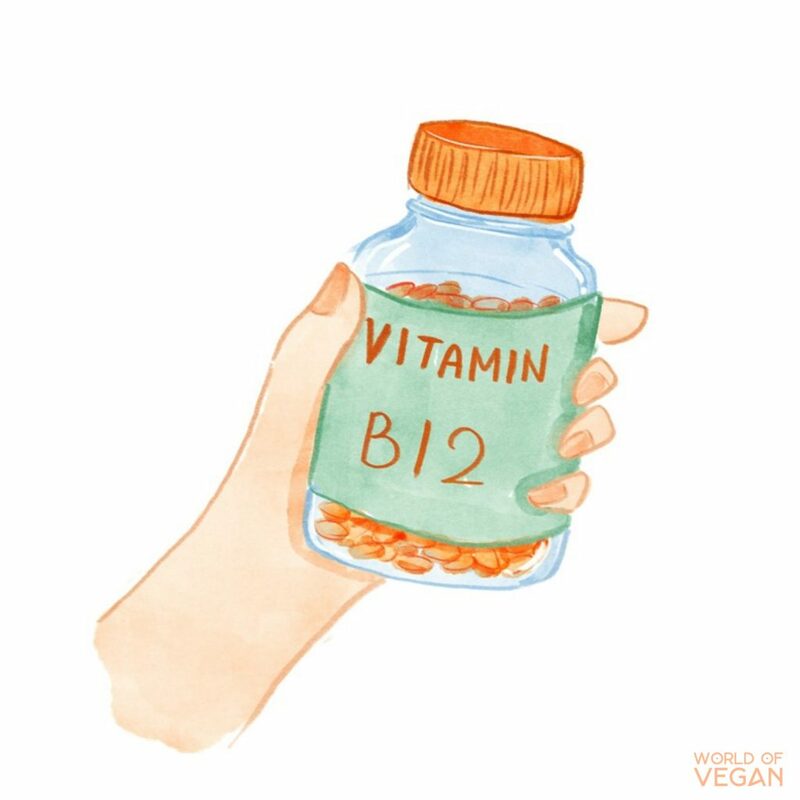 Illustrated Vitamin B-12 graphic copyrighted by World of Vegan. Disclaimer: The information presented here is not to be construed as medical advice or used to diagnose, treat, cure or prevent any condition or disease. This article contains affiliate links, and shopping through these links supports World of Vegan.